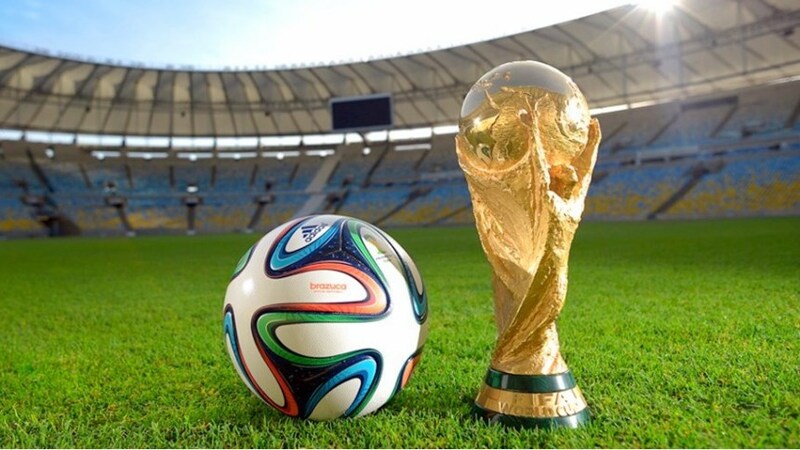 Billion people (Almost half Of The world’s population) Tuned It To watch the 2014 World Cup. The Oldest Goal Scorer In the World Cup was Rogger Milla. Who Was 42 In 1994 When He Scored A Goal For Cameroon Against Russia. The Most Goal Ever Scored By One Player In The World Cup Match Is An Impressive Five By Oleg Salenko Of Russia. The World Cup Trophy Went Missing For 7 Days In 1966 when It was stolen Just Prior To The Tournament. WHICH OF THESE DID YOU KNOW BEFORE?